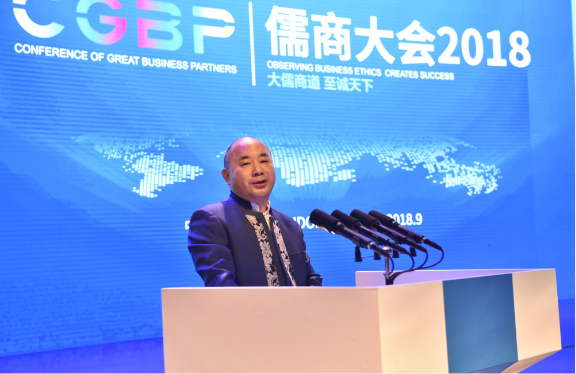 Chairman Wang Wenyin shared with the guests the investment results, successful experience and strategic layout of AMER International Group in Shandong. 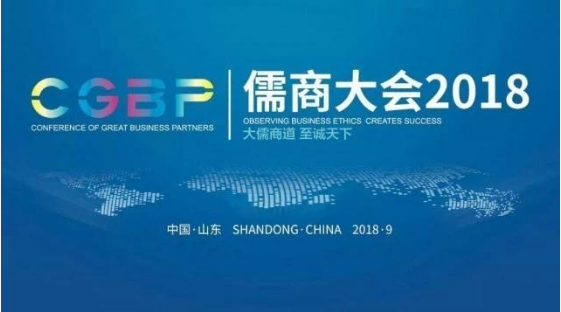 He analyzed the future development trend and investment opportunities of the industry in the new era, and expressed Shandong's new vision ‘Two in the Forefront and One Comprehensive Creation’. 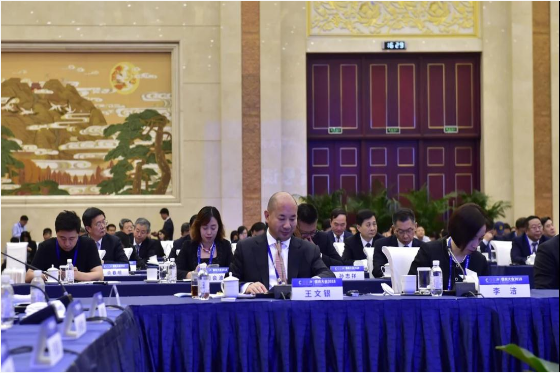 The new vision will provide advice and suggestions for Shandong to accelerate the transformation of new and old kinetic energy and achieve high quality development. 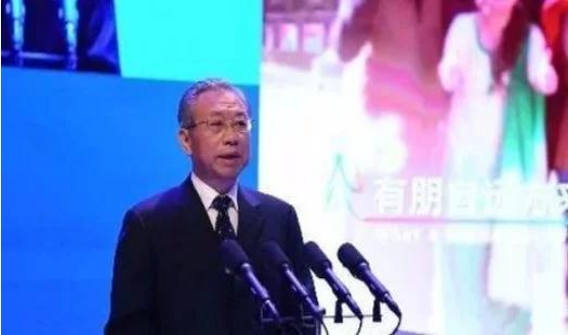 In the speech, Chairman Wang Wenyin also improvised poetry to express his praise to Shandong: ‘Heaven and earth have great beauty but cannot be expressed in words. The four seasons has obvious laws but cannot be commented. The changes of all things have ready-made rules but they do not need to be discussed. 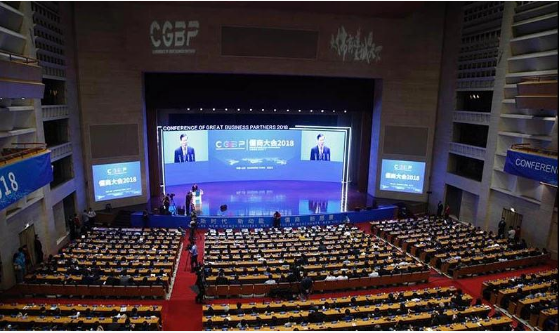 Shandong has its own unique culture but it has not been showing off.’ His wonderful speech was praised by Secretary Liu Jiayi and Governor Gong Zheng, and won the reverence and warm applause of the guests.